Steven Spielberg is adapting 'West Side Story' and he has signed on Rita Moreno, who won an Oscar for her performance in the 1961 musical 'West Side Story,' to join the cast. Rita Moreno is headed back to the streets. Moreno has signed on to star in Steven Spielberg’s new adaptation of West Side Story. In the 1961 film adaptation of West Side Story, directed by Jerome Robbins and Robert Wise from a screenplay by Ernest Lehman, Moreno plays Anita, a Puerto Rican immigrant who is in love with Bernardo (George Chakiris) and a close friend of his sister Maria (Natalie Wood). The most famous song-and-dance number Anita performs is “America” wherein she and the Sharks plus their girls compare life in the United States to that in Puerto Rico. Moreno’s portrayal of Anita won her an Oscar for Best Actress in a Supporting Role. 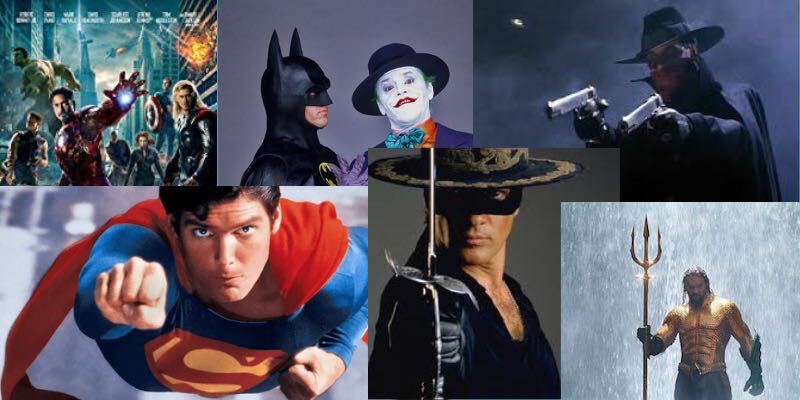 West Side Story also nabbed the statue for Best Picture, Best Director, Best Music Score, Best Adapted Screenplay, and Best Cinematography, among others. 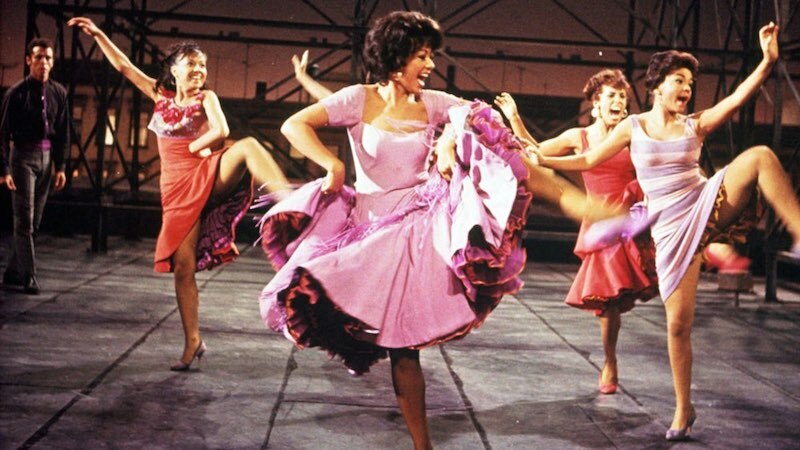 Moreno won’t be Anita in Spielberg’s West Side Story — she is 86 after all. Instead, the “One Day at a Time” star will be Valentina, a character similar to the original’s Doc, the owner of a corner store in which Tony (Baby Driver‘s Ansel Elgort in Spielberg’s adaptation) works, but with more depth. 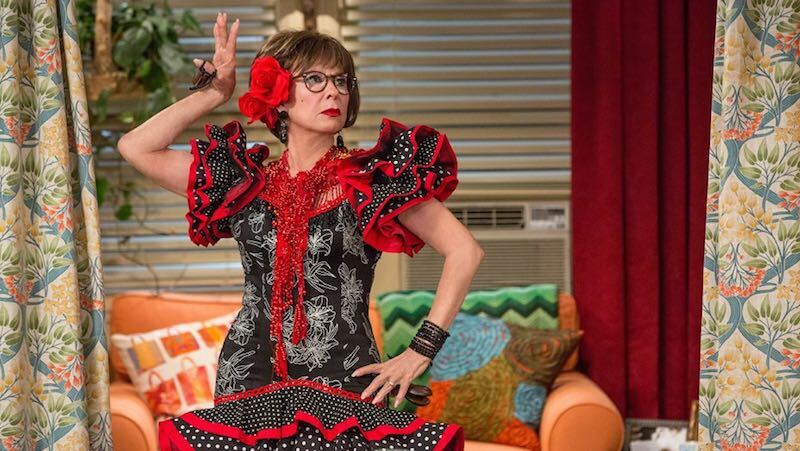 Rita Moreno in One Day at a Time (Netflix). There’s another big change this time around for Moreno: she’s executive producing West Side Story, too. Tony Kushner has written multiple Spielberg-directed movies, including Lincoln, which earned him an Academy Award nomination for Best Writing, Adapted Screenplay, and Munich, plus, the TV adaptation of “Angels in America” is based on Kushner’s play. West Side Story remains one of the most revered musicals of all time, and there’s plenty that can be said about it. But we can get to that later. For now, welcome back Rita Moreno, I’m excited to see you on the West Side again. Filming for West Side Story is scheduled to begin in the summer of 2019.